For UK customers only. Tick this box to get a prepaid Royal Mail Tracked Returns™ label included with your order. For the low cost of just £1, this will give you peace of mind knowing that you are able to return any part of your order to us fully paid for. Please note this service requires you to take your returned items suitably packaged to a local Post Office branch. It is not a collection service and is non refundable. One returns label per order is sufficient for returning up to 5 pairs of shoes in one package. Kindly note, this cannot be purchased at a later date and must be purchased with your goods in order to be valid. Delivery to UK customers is FREE. Target Delivery Time: 2 to 4 working days. UK customers should allow up to 5 working days for delivery before contacting us. If for any reason, you require your item urgently, please select this option at checkour or call us on 0116 326 1099. We offer super fast and cost effective deliveries to over 40 countries around the world. Please add your item(s) to the basket and select your country at checkout to calculate your delivery cost. UK exchanges are free of charge. If you are returning your item for a refund and choose to use our returns label we will deduct £3.50 from your refund. We allow 30 days for a refund or an exchange. We allow 30 days for a refund or an exchange. Please follow instructions included with your delivery for further information. If you are purchasing from outside of the UK, please contact us for returns options as we now offer local returns in some countries. If you wish to exchange your item, please return the unwanted item for a refund and make a new purchase from our website. Please contact us for more information on Payment & Security. © 2019 Steel Toe Boots. All Rights Reserved. 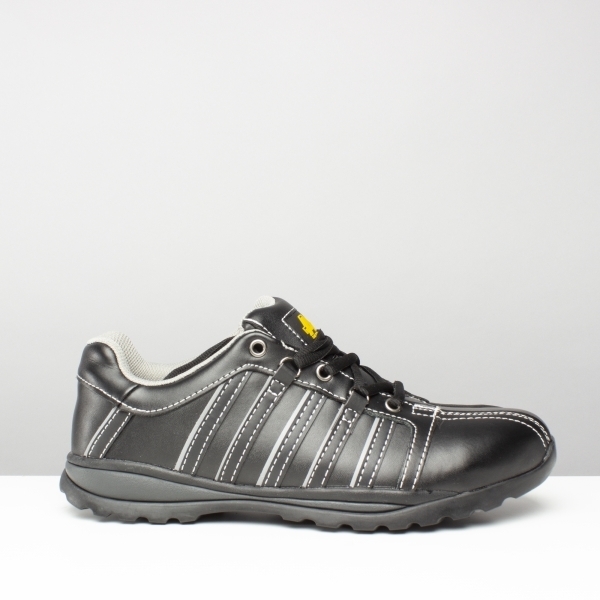 Steel Toe Boots is operated under license by WBYS Limited.